China will continue to suspend additional tariffs on U.S. vehicles and auto parts, according to a notice issued by China's Ministry of Finance on Sunday. The 2019 China-New Zealand Year of Tourism officially kicked off with encouraging messages from government leaders of both sides. 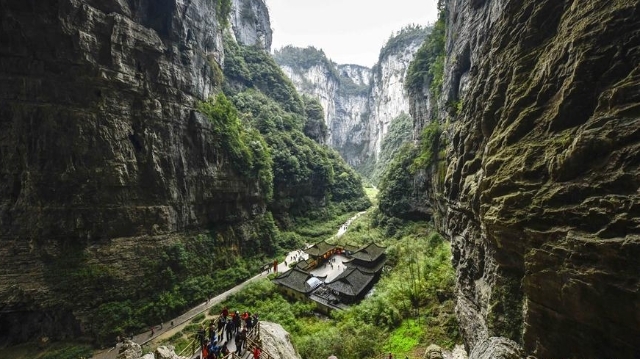 At the 32nd China Water Week, the country reminded everyone to conserve water and add to its decade-long efforts to alleviate shortages through its South-to-North Water Diversion Project. U.S. college admissions scam reveals major problems about equality of access to higher education. 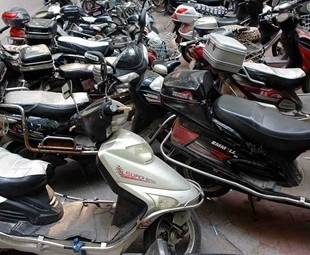 Government and universities need to play more active role to rectify this. 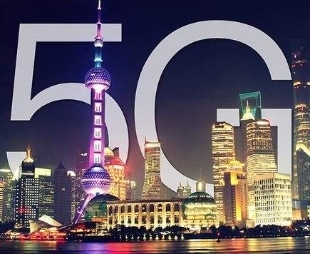 A 5G network in Shanghai's Hongkou District, backed by Chinese telecom giant China Mobile, started trial runs on Saturday. China will start implementing the new national standards for electric bicycles from April 15 this year. 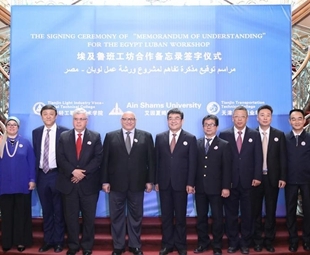 Two colleges of China's Tianjin and a university from Egypt signed a MoU for the Egypt Luban Workshop in Cairo, Egypt. 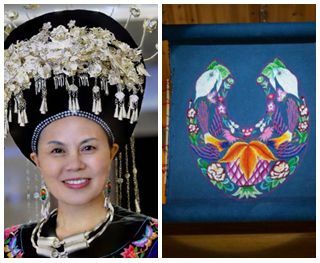 A Miao woman, a deputy to the 13th National People's Congress, uses embroidery to empower her people. Why this week's elite-field China Open remains at the forefront of game's growth.